So as per the planner here is content related to General awareness. Q.34) A silver wire when bent in the form of a square encloses an area of 121 sq.cm. If the same wire is bent in the form of a circle. Find the area of the circle. Q.35) The cost price of 11 pens is equal to the selling price of 10 pens. Find the loss or gain percent. Q.36) Which one of the following is wrong? Q.37) In which of the following reactions does salt formation takes place? Q.44) Which one is wrong? Q.45) Which of the following is a wrong statement? Q.46) Who is the Advogate General of Tamilnadu? Q.47) Who was appointed as a Head of PAC Committee in Parliament? Q.48) Head of 7 th Pay commission? Q.49) Who appointed as Head of National disaster Response Force (NDRF)? Q.50) Who is not received the 2016 Kel Ratna Award? 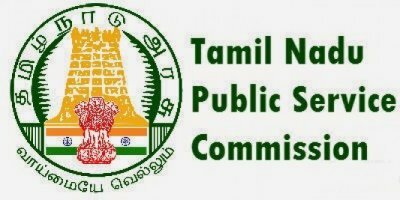 To download the previous year question paper of TNPSC VAO exams, please click the below link to download. To Read the official notifications of the TNPSC GROUP IV(Group 4) , please check the below links.